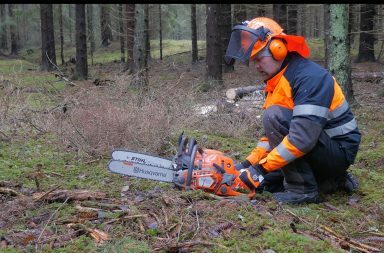 Today Husqvarna launches new chainsaws. One of them is 550XP Mark II (Mark Two). 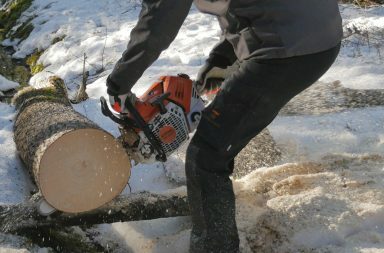 This new chainsaw is an 2019 revised version of the popular 550XP that is built on the same philosofy as the bigger Husqvarna 572XP. 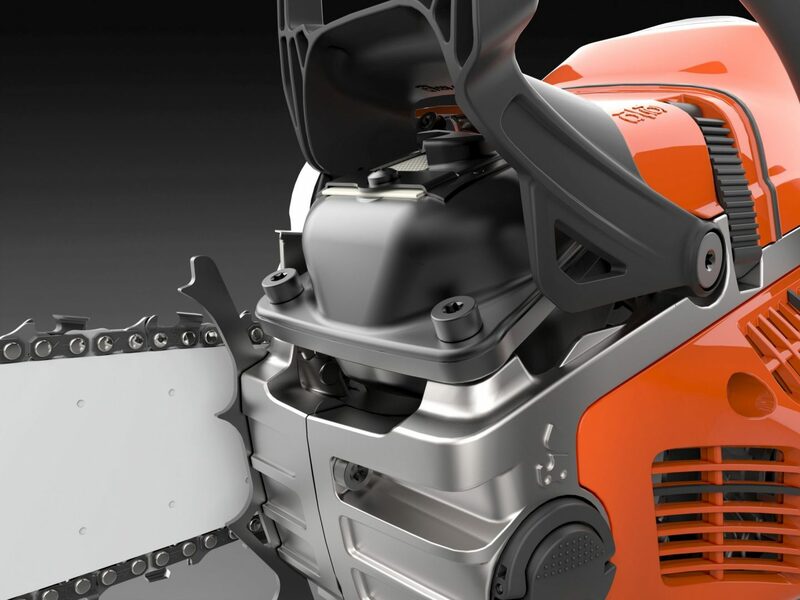 550XP Mark II is a professional chainsaw in the popular 50cc segment. Main competitor is Stihl MS 261 and these two rivals are the giants in the 50cc segment. Therefore, an updated version in this class is very interesting. 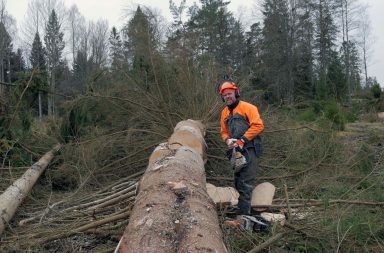 A 50cc pro saw is popular among forest owners and professionals not doing so heavy logging – you can fell big trees ut not as efficient as with a bigger chainsaw but the most popular feature is the weight along with enough power to perform thinning. The new MarkII 550 has increased effect (3,0kW) and weighs in at 5,3 kg withour cutting equipment.